Ryanair has apologised to a prominent human rights activist after he was stopped from boarding a flight to Dublin. 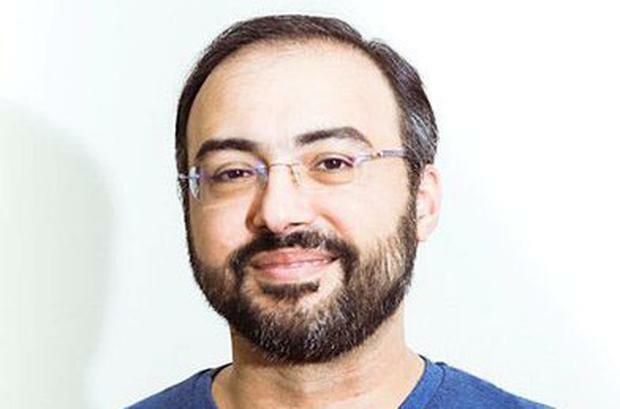 Iyad El-Baghdadi, who became well known for his reports during the 2010 Arab Spring, was denied boarding at Berlin airport yesterday morning despite being in possession of the appropriate travel documents. He claimed he was stopped because he was a refugee and issued an appeal to his 122,000 Twitter followers to “make some noise”. “I’m at the airport in Berlin and I’m being denied boarding by Ryanair because I’m a refugee,” he said. Born in Kuwait and raised in the United Arab Emirates, Mr El-Baghdadi secured political asylum in Norway in 2015. In a subsequent tweet, he wrote he didn’t blame the Ryanair gate agents nor the supervisor for the incident. “Institutional discrimination is structural and not personal. In a statement to the Irish Independent, Ryanair said that Mr El-Baghdadi was denied boarding because of an “error” made by the airline’s handling agent in Berlin. “Ryanair has since made contact with the customer directly and he will travel with us later today. “We sincerely apologise for any inconvenience caused,” a spokesperson said. Mr El-Baghdadi later arrived in Dublin at 7.45pm yesterday, saying he was warmly welcomed by passport control, seven hours after he was scheduled for his original flight. “Now I’m thinking about all the refugees who do not have 122k followers on Twitter and don’t get such callbacks,” he wrote. He travelled to Dublin for a meeting, but will now spend less than 24 hours in Ireland before returning to Oslo. According to the Department of Justice’s website, holders of a Geneva Convention travel document are permitted to enter the country for short stays of up to 90 days. The Irish Refugee Council responded to Mr El-Baghdadi, saying it was “not the first time” it has heard of people being refused travel and suggested more training may be needed for airport staff.